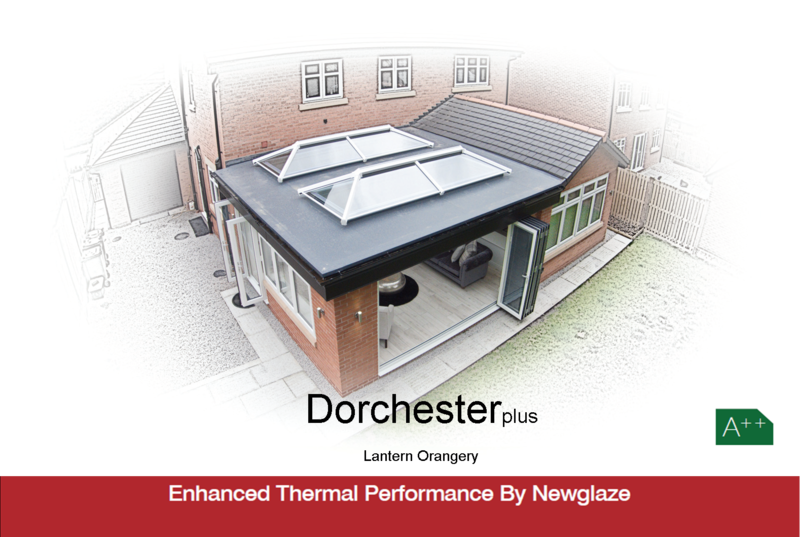 Dorchester plus is a traditionally built Orangery featuring the UltraSKY roof lantern. 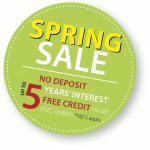 The UltraSky roof is stunning, enhancing any style of property, traditional and modern alike. It reduces the need for a chunky roof ridge and maximises the amount of glass that allows light to flood into your room. UltraSky skylight with fewer bars allows for the maximum amount of light into the room. 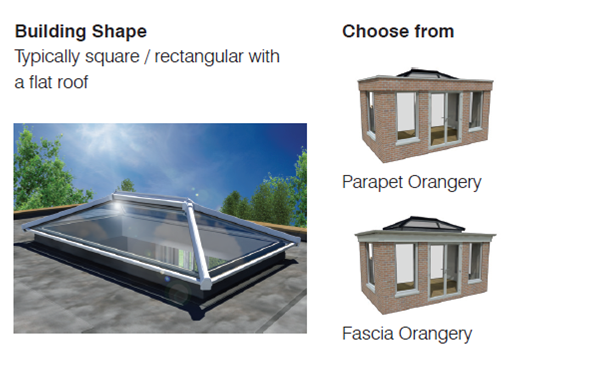 The Dorchesterplus is generally square or rectangular in form meaning you can choose one large skylight or two smaller ones – its up to you to reflect your lifestyle/home’s architecture. 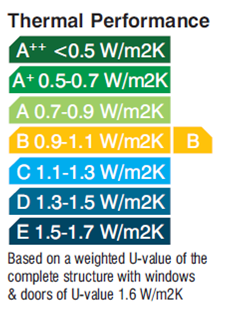 UltraSky PVC – 1.2 ‘U’ value glass. 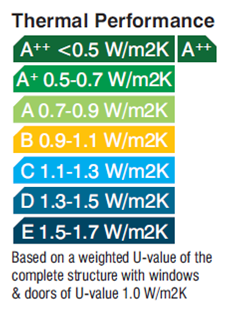 UltraSky Aluminium – 1.2 ‘U’ value glass.